We have great news for the Galaxy Tab 7.0 Plus owners! Samsung just started the first Jelly Bean update in Austria! This means other countries are close. Samsung the biggest Android smartphone maker gave the Galaxy Tab Plus updates from Android 3.2 to Android 4.0.4 and now Android 4.1.2! We want to ask our members if they could send us some screenshots through Email! Can we install 4.2.2 for tab 7.0 plus and if it is possible and how can we? how can I upgrade from 4.1.2 to 4.2.2? The Jelly Bean 4.1.2 Update for Galaxy Tab 7.0 Plus is great! You can flash it using mobile odin without wipe anything, however it may make EverRoot doesn’t work. Just installed 4.1.2 open austria version via odin, everything works fine, very good update. i roll back to ICS firmware,to see if the problem solve, yes the problem is the firmware jellybean,im from philippines,maybe i will stay to ICS firmware. i just flash it today and it’s work great.only 1 thing missing ….i can’t find where’s the multiwindow option.does p6200 didn’t get this update or just me got this problem. Hi can I flash any release of JB??? I am in South Africa or is the Austrian one better??? I would love to see how you are going to get any release of JB other than Austria??? It is the ONLY one currently available, so use it – that’s what I did! Download from Hotfile at approx. 06:00 in the morning, before UK or USA is awake/active, and you will find the Internet response in South Africa is a little better…. why JB for indonesia for galaxy tab 2 P3100 missing smart stay??????? 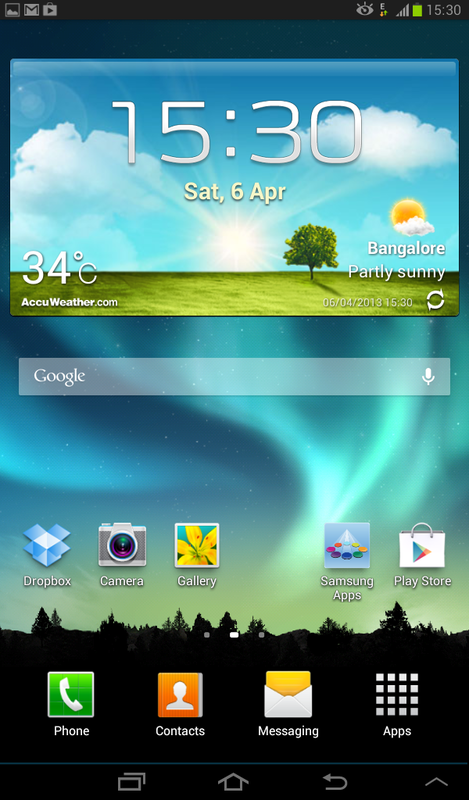 my samsung tab 7″ android version 4.1.1 doesn’t have screen capture.. after the update of software the screen shot key on the tab disappear.. how to have a screen shot again?? 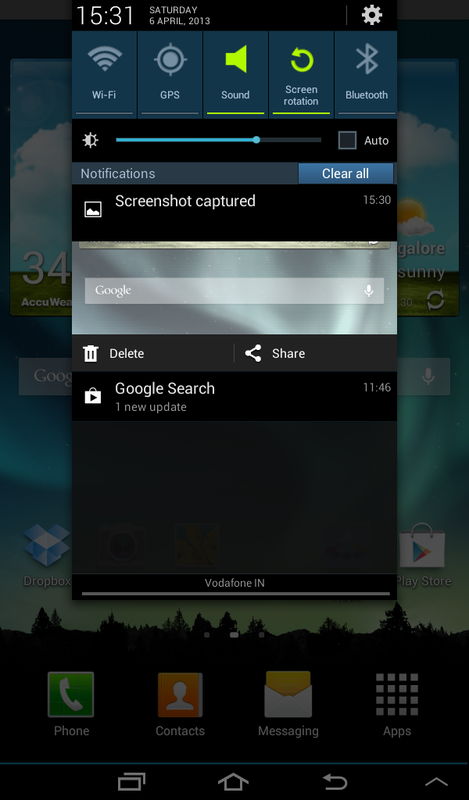 Press and hold vol down and power button at the same time to capture screen shot. Just downloaded Austrian version and installed in South Africa. On MTN network and EVERYTHING is working perfectly, including WiFi (did not work with 4.0.4 UK version). I am really impressed – everything responds much faster! Note that Swype has been removed. You can get Swype Beta ver 1.4.x (beta.swype.com) and it works perfectly on this Jellybean release! I flashed my 7 plus tab with the Austrian firmware, everything is working fine, but there is an issue with overheating. So please be aware of this issue before you do the flashing. This might be a one off issue as well. mine too, do have a solution my friend? could you help me,did you put back to ics firmware? Yes I rolled back to ICS and now I don’t have any overheating issues. It seems there is a problem with the jellybean update. Will wait until the jellybean update for India is released for the update. Hope it has helped you. 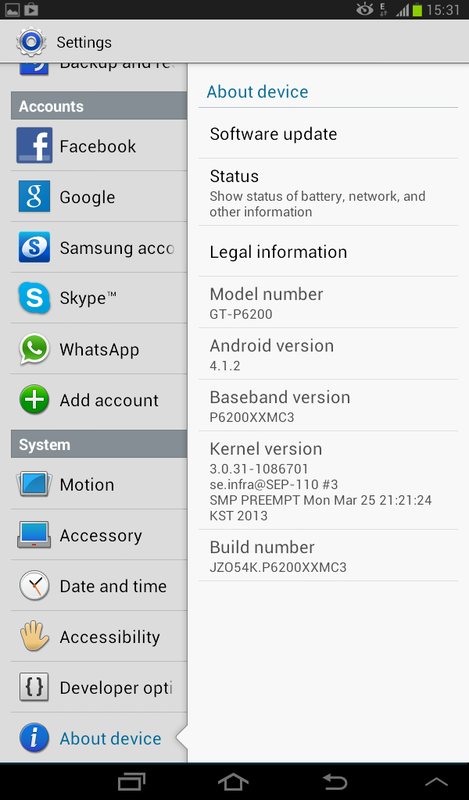 Is there Jelly Bean for 7.0 Plus Wi-FI (P6210)?